Applied Materials:Cement and silicate products. Advantags:Strong adaptability, easy to adjust the material fineness, long service life, etc. 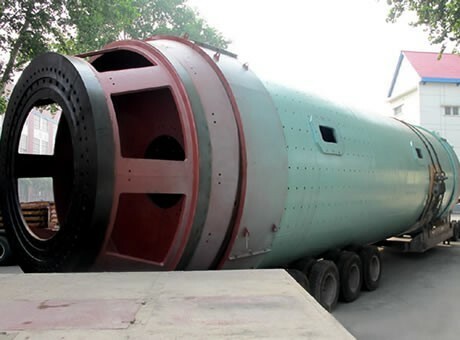 Cement mill is also called cement ball mill, which is mainly used for grinding cement clinker in the cement production process. It is one of the important cement equipment. The output of cement mill produced by Fote Machinery is 21~155 t/h, and the specific surface area of cement is 3300~3800 cm ² /g. Cement mill has the advantages of small occupied area, stable running, convenient operation and other advantages, so as to achieve the high yield and high fineness, which has provided a strong guarantee for the production of high quality cement. According to the different needs of cement, it can adopt the edge transmission or center transmission, which has flexible configuration. Cement mill is mainly used in widely used in cement, silicate products, new building materials, refractory materials, chemical fertilizer, black and non-ferrous metal processing industry and glass ceramics industry, which can conduct dry or wet grinding of various ores and other materials. Cement mill has many outstanding characteristics such as large grinding ratio, large production capacity, high adaptability to raw materials, easy change of the abrasive parts, etc. It consists of driving part, rotating part, main bearing, feeding and discharging devices, lubricating parts, etc. 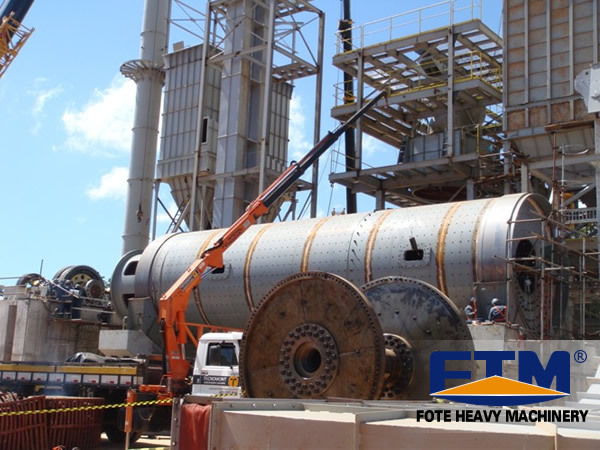 Fote Machinery can design a whole set of cement production line according to the requirements of customers, and we have senior engineers to provide the production process and design of cement production line for you. The cement mill price of our company is low with high quality. The cement manufacturing equipment of our company mainly includes cement rotary kiln, cement mill, raw mill, etc. Welcome to make an enquiry!